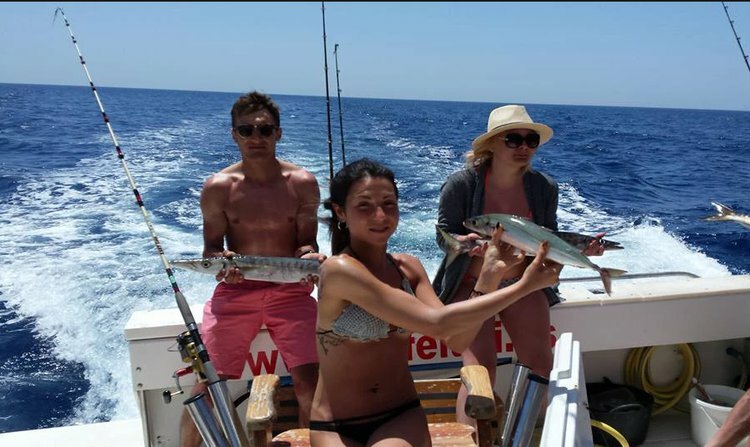 The Canary archipelago has a long tradition of inshore fishing and height that was born in the time of the Calafate and sailing, wafers of two points, times of African and American voyages, salted fish and shortage. 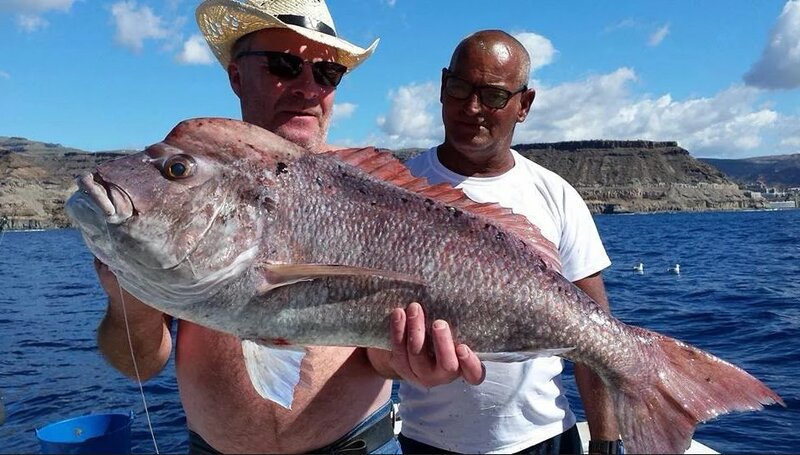 The "coastal", hard men of the coast, have been forging a traditional fishing culture that will be revealed to the lover of this sport for their delight. 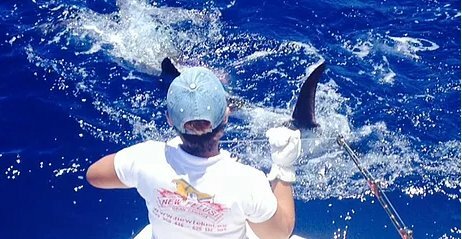 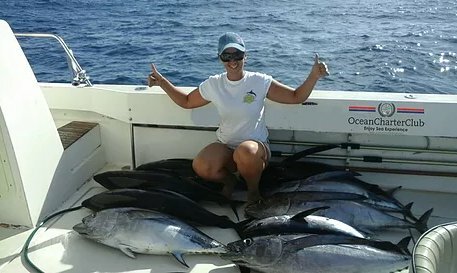 Trolling season starts in Gran Canaria from mid-April, with the arrival of the first tunas, and May, when we have the first blue marlins. 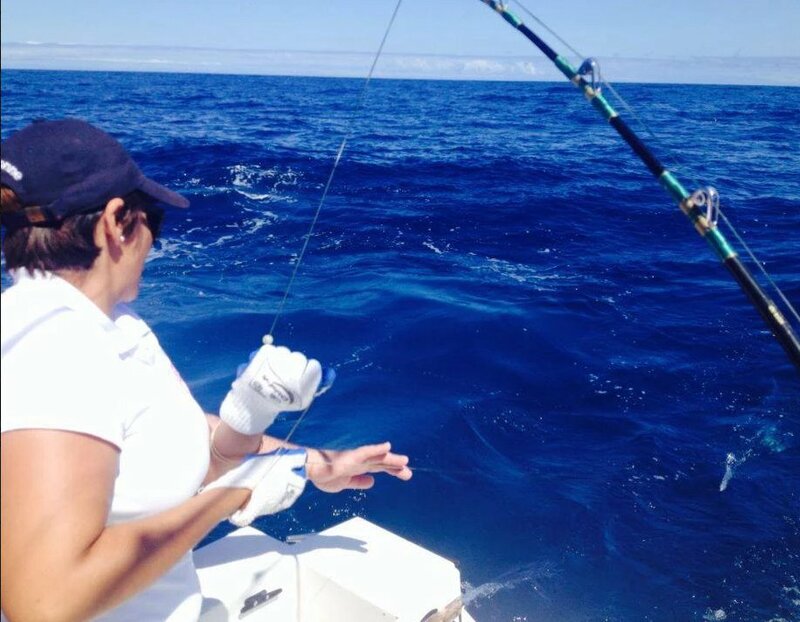 During May, June, July, and August you will have the opportunity of releasing one, two, or if you will get enough, 3 billfish in one day !! 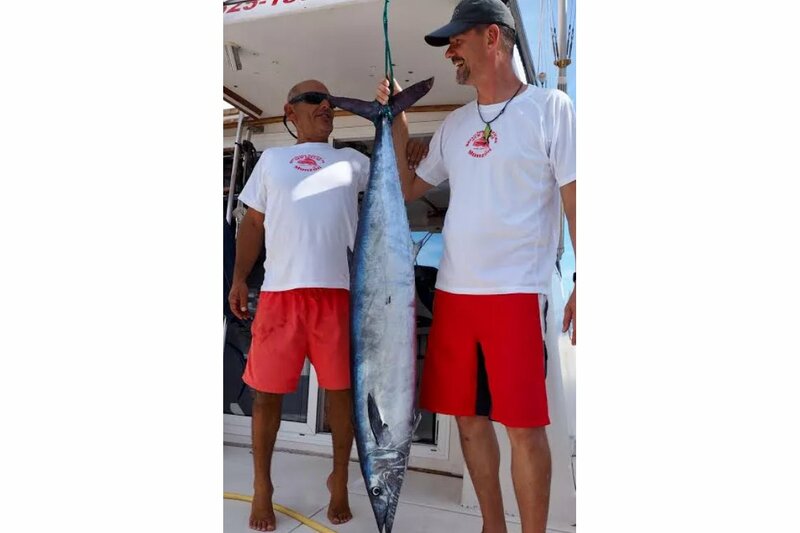 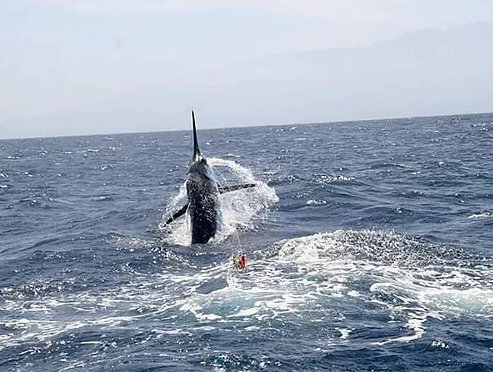 Blue Marlin, White Marlin and Spearfish; Bluefin, Yellowfin, Longfin, Big Eye, Skipjack tunas and Dorados are the main species you will be able to get on the other side of the line when you are hooked up! 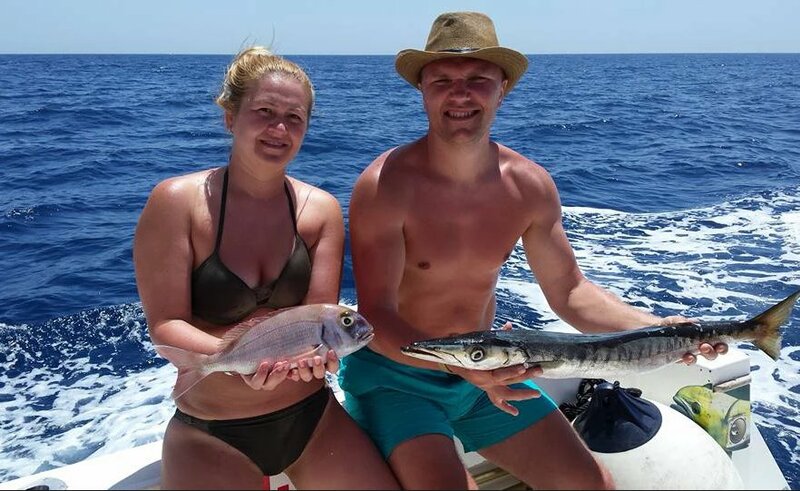 You can do this type of fishing all year round, the advantage of having such a great climate is that you can have a really good time with family and friends in warm winters. 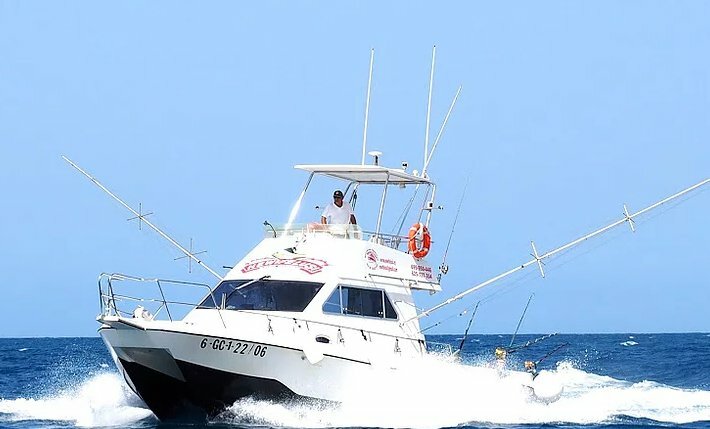 Rays, angel shark, snappers, sea bass, grouper, mackerel, eel, Morey, blacktail comber, are typical fish from the bottom of the waters in the Canary Islands. Searching the deepest waters can also be amazing in Gran Canaria; conger, hake, wreckfish and many more. 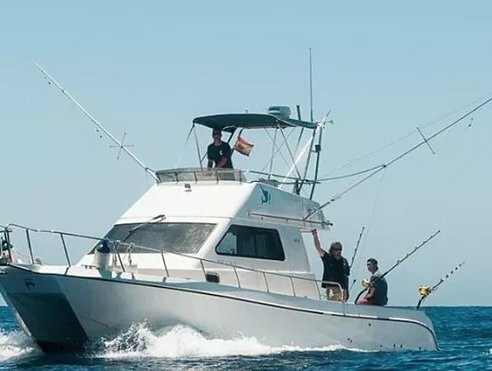 Price includes crew, fuel, boarding fees, RC insurance, Reeds and bait, food and drinks on board. 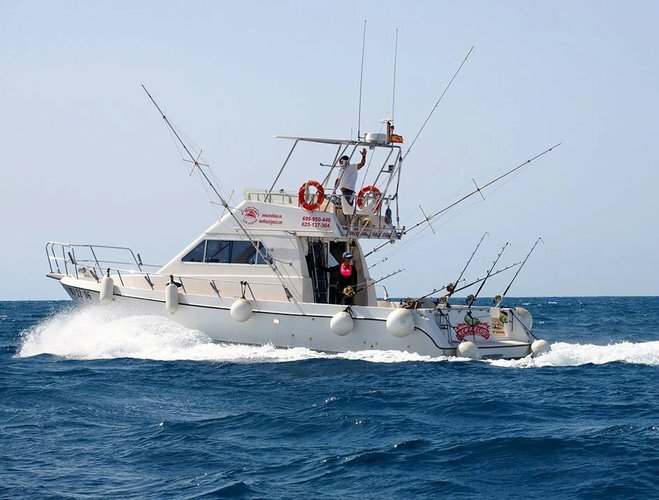 Usually this boat operates around Las Palmas, ES.